Today we have found out about the story of the first Christingle. 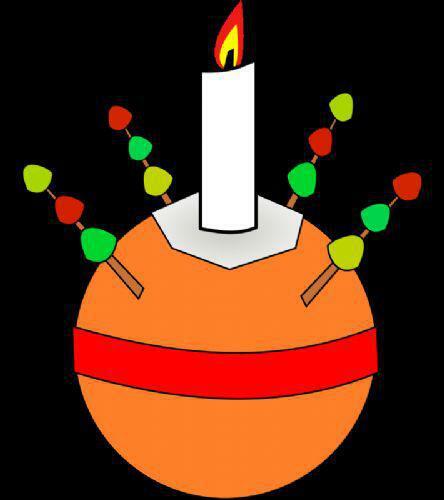 We learnt that the Christingle helps us to understand God’s love and why he sent Jesus to be the light of the world. We made our own Christingles using an orange, red ribbon, sticks, a candle and sweets.